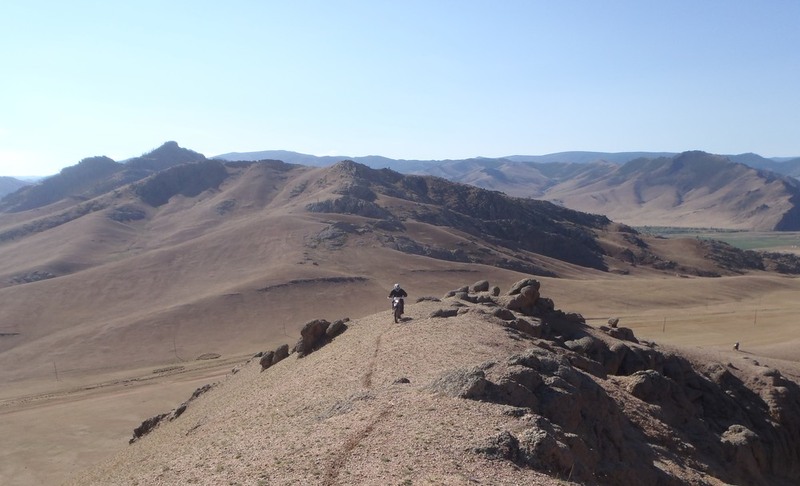 Mongolia 2018 is available for bookings now! Contact us to book your spot! The very name, Mongolia, conjures up images of wide expanses and far horizons. This sparsely populated nation, historic heartland of Asia's nomadic heritage, and the ancient realm of Genghis Khan, is a land of geographic extremes and natural wonders that rival any in the world. Despite Mongolia's natural splendour, and the notoriety of its great empire builder, it still remains one of the world’s last frontiers. 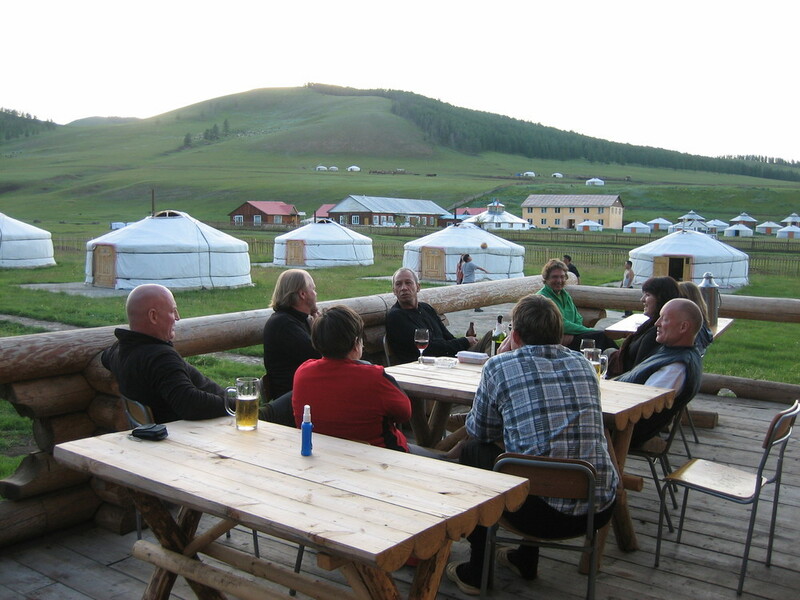 Relatively few visitors travel beyond the the capital, Ulaan Bataar, and it’s surrounds. 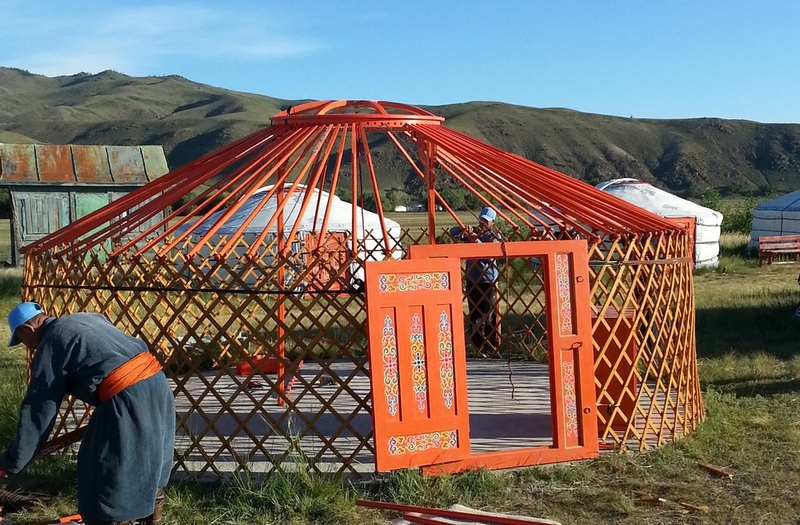 In Mongolia’s countryside, nomadic herders still tend to their flocks amongst vast grasslands, and ger (traditional ‘tents’ made of felt) remain the accommodation of choice. Travel through a wealth of landscapes, from the sweeping steppes and grasslands of the Mongolian Plateau, to the dense forests and crystalline lakes of the north. Experience Mongolia’s biggest rivers, the Orhon and Selenge; Kharkhorin the ancient capital of the Mongol Empire established by Genghis Khan in 1220; mountain passes, and a number of lakes including Mongolia’s largest - Lake Hovsgol, one of the clearest lakes in the world. For a more detailed overview of 'Into Outer Mongolia', please see our 2018 brochure and itinerary.